Client Name: Global Kitchens Kolkata. 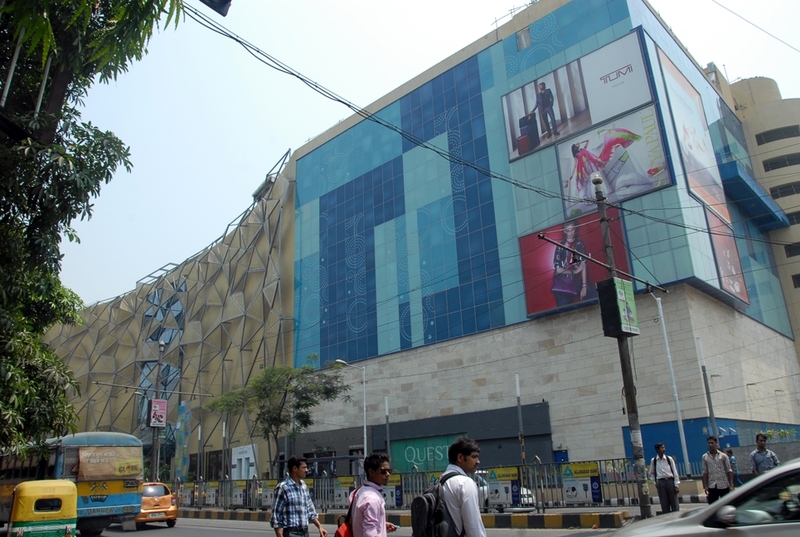 "Proposed Food & Beverage (a signature Food Court) and Speciality Restaurant Zone in the new Quest Mall offering a unique, vibrant and lively environment to the customers. 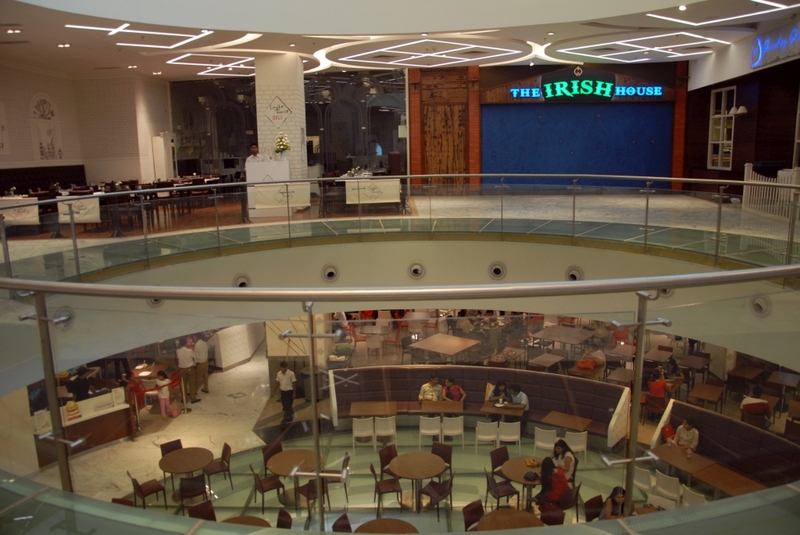 The Mall offers a wide range of multi-branded F&B outlets with a common dining area, various speciality restaurants with Al Fresco seating and an array of island units of Snack Bars styled catering the guests. 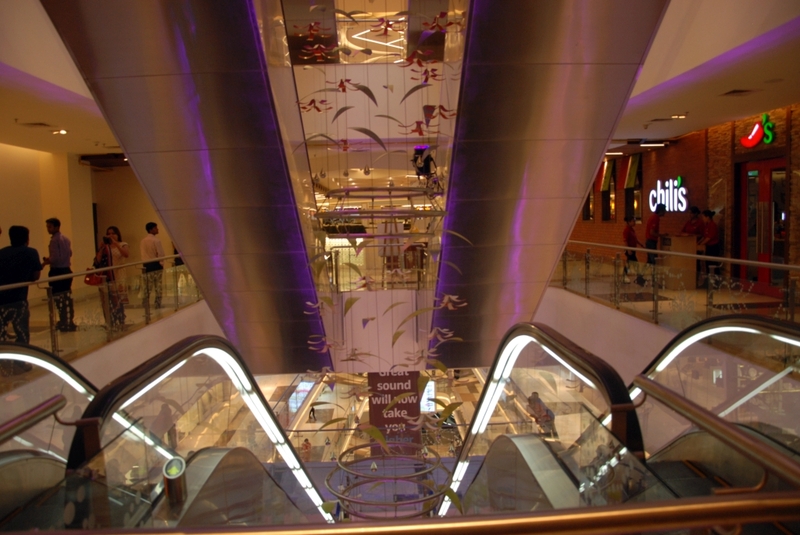 Space design has been done to cater to the large footfall. 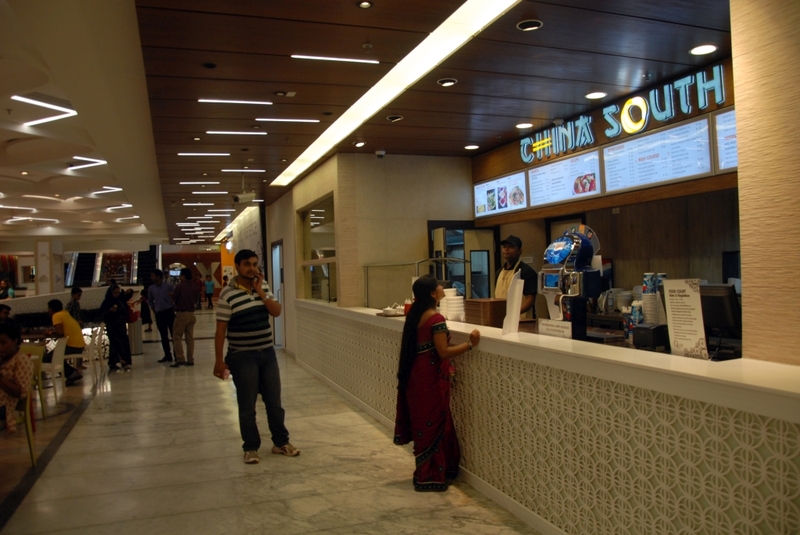 Various multi brand retail food outlets and reputed international brand food & snack franchises are placed around the common area of the Food Court."